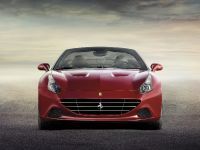 Ferrari California T is a front-engined V8 cabrio with room for two and is now available with new Handling Speciale (HS) option. 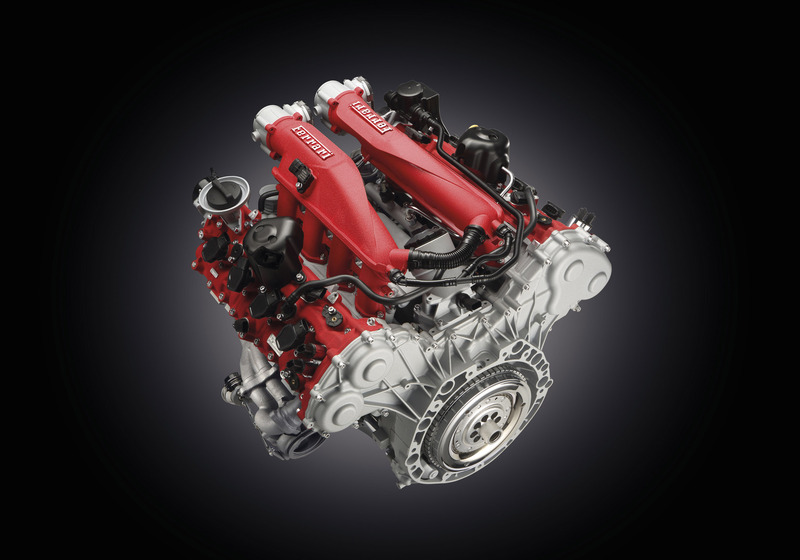 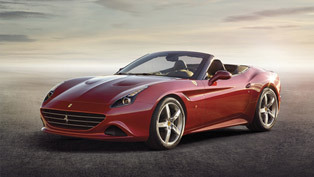 Ferrari has made this step in order to offer sportier driving experience to its customers and California T owners. 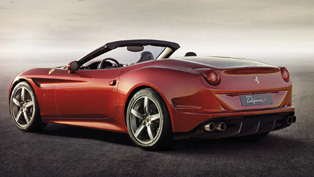 To go into details, this option adds an extra edge, especially if one is driving in the manettino's Sport mode. 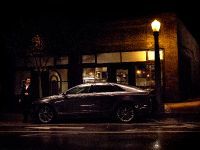 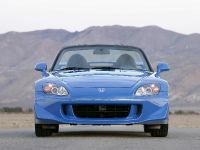 It includes new damper settings and modified springs (more than 16% stiffer than the outgoing model) for stiffer ride, sportier feedback, and throaty engine sound. 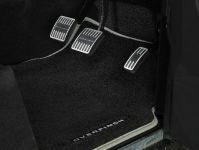 Changes affect the gear-shift operation too, which is now faster and sportier during both up- and down-shifts. 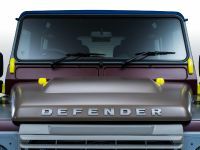 Another highlight is the SCM3 magnetorheological dampers that result in sportier changes when driving in the Sport mode. 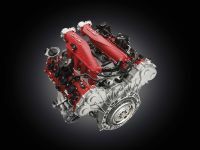 In addition, the revised F1-Trac logic ensures better acceleration. 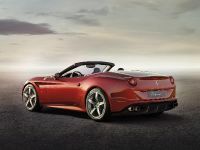 The California T HS package also features brand new exhaust system with silencers with two primary pipes, which also contribute for the better sound. 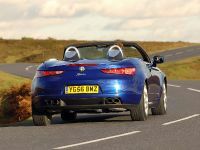 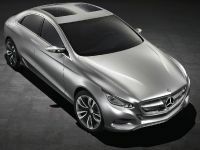 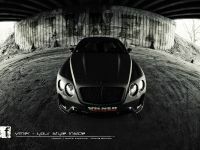 By the way, the exhaust was developed in tandem with the engine and gearbox control software. 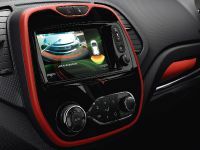 As a result, this emphasizes the performance gains, the rapid response and improved sound and volume. 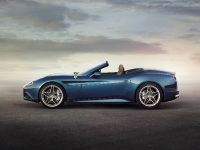 On the outside, one can also tell that the car has the HS optional pack, because it carries new front grille in matte Grigio Ferro Met, rear diffuser in the same color with matte black fences and matte black tailpipes. 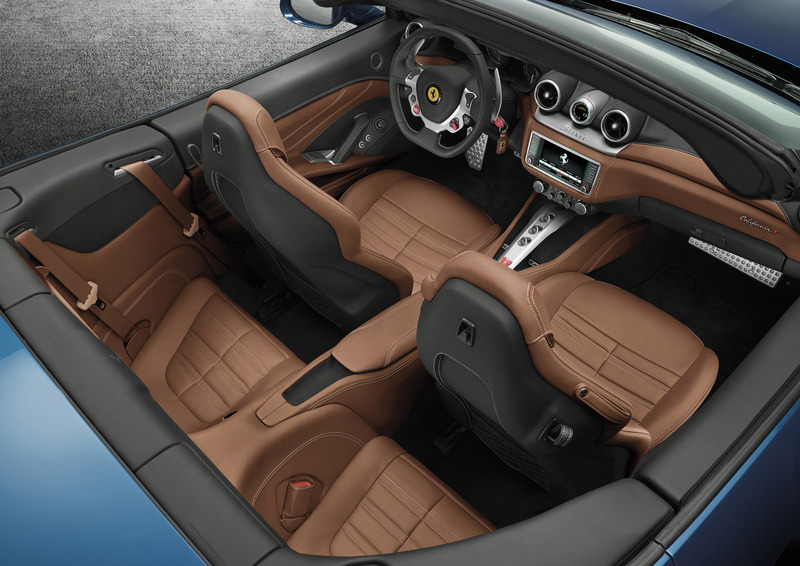 Inside, the cockpit has one-off HS plaque, which shows the special treatment that the car features. 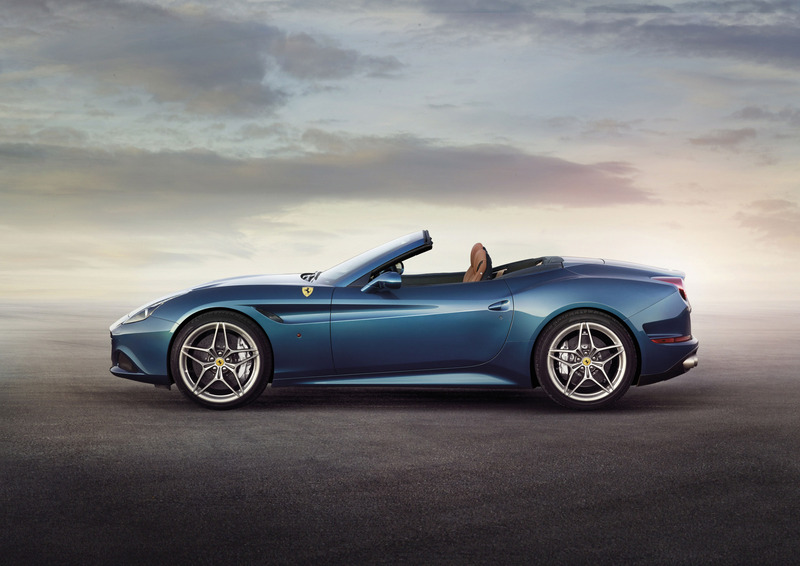 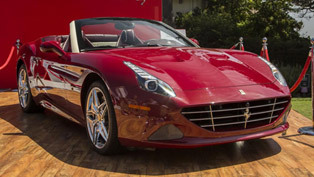 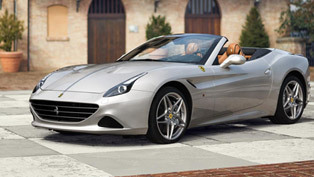 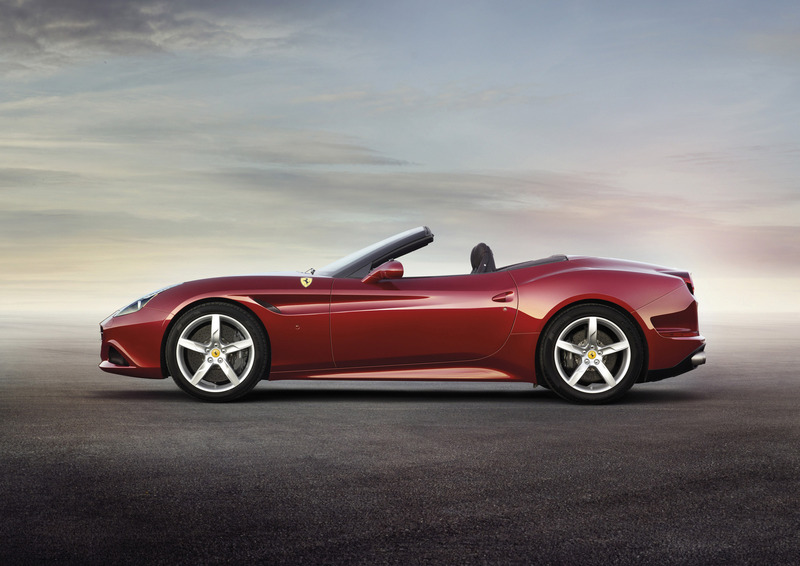 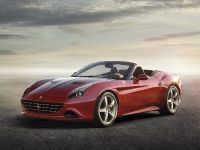 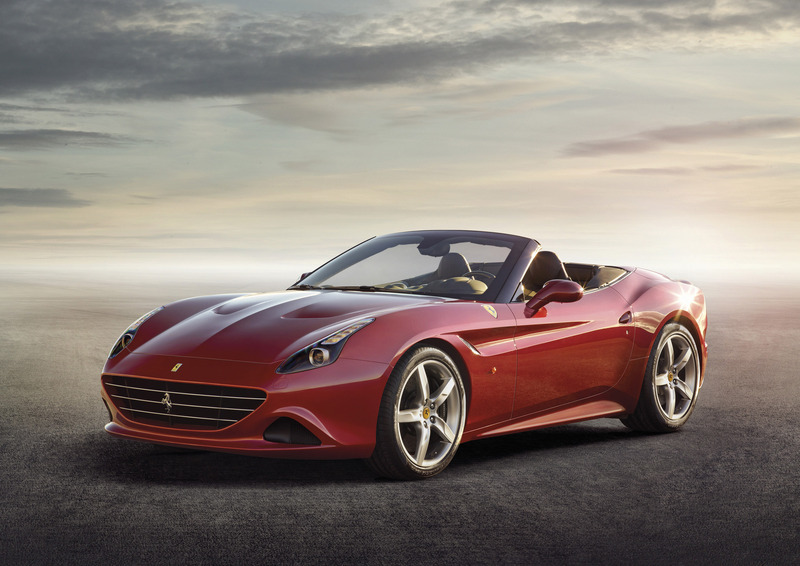 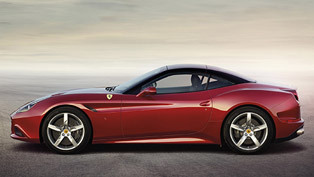 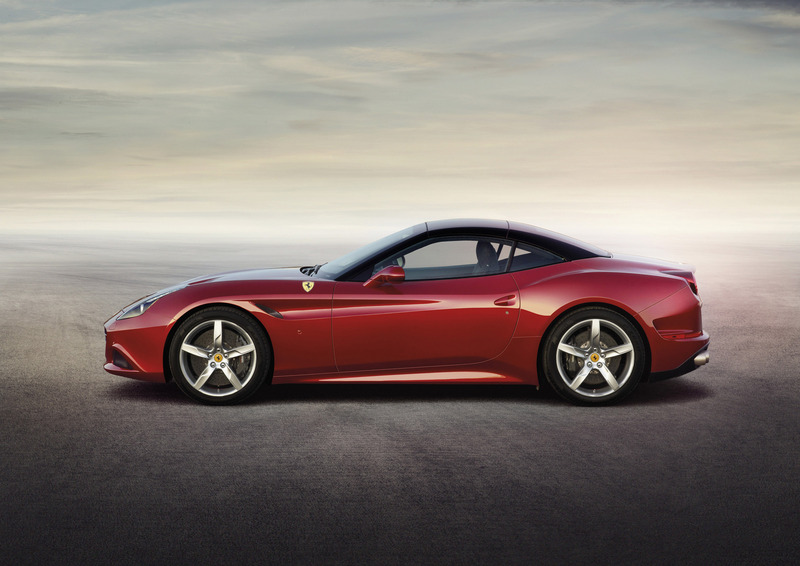 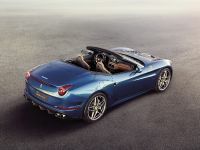 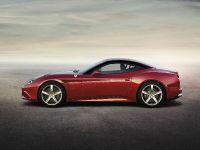 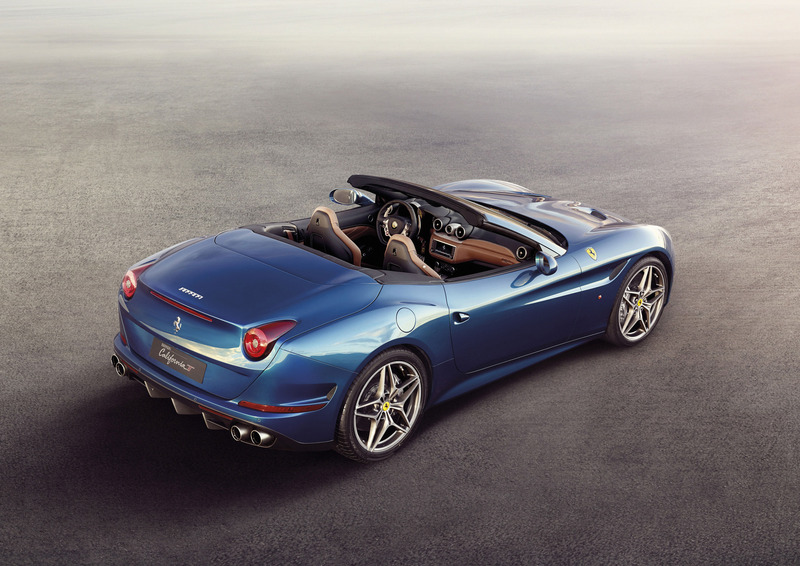 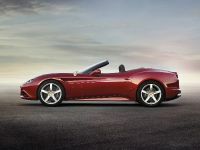 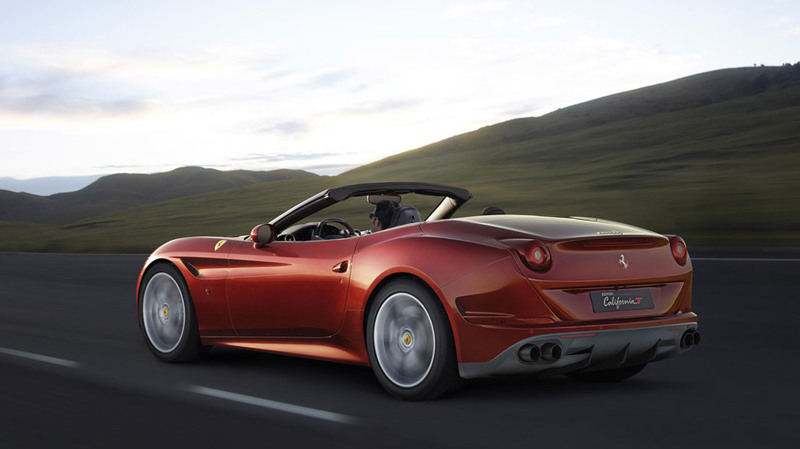 Ferrari California T with HS Pack is going to be revealed at the Geneva International Motor Show in March. 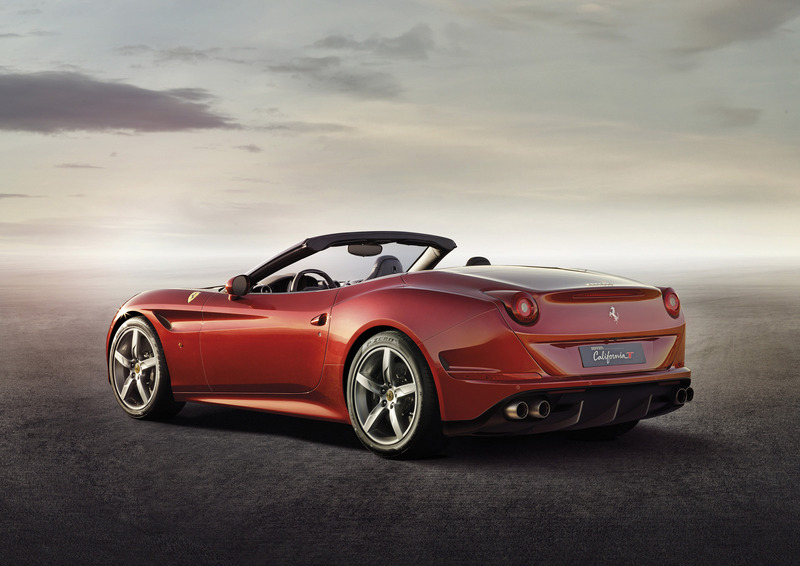 47% fr. 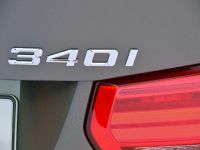 - 53% r.